I've signed myself up for an architectural competition. Silly me. I wanted to post about the trip to Chiang Mai, but that'll have to go up after the competition. BUT! In the meantime, I took a much-needed break and did a photo shoot with fruit. Just one fruit in particular, actually. 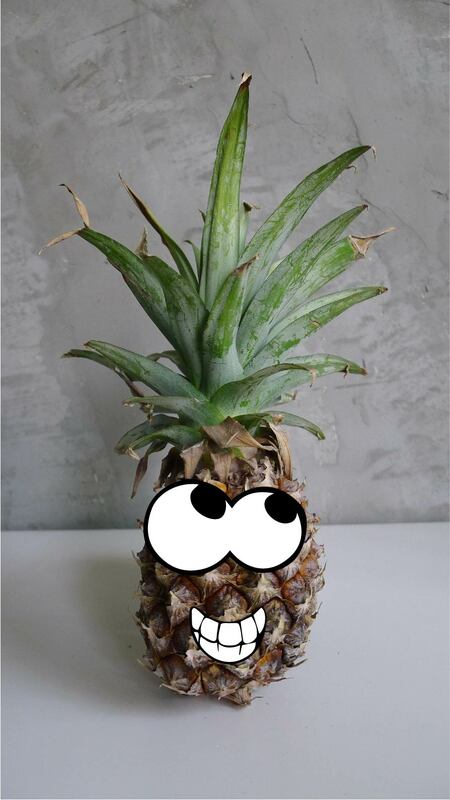 Meet Mr. Ananas. Happy Sunday!